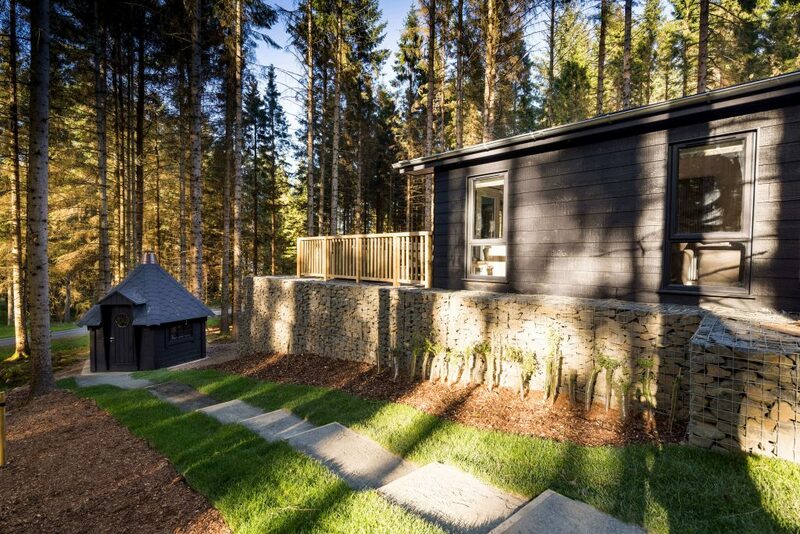 Brand new for 2017. 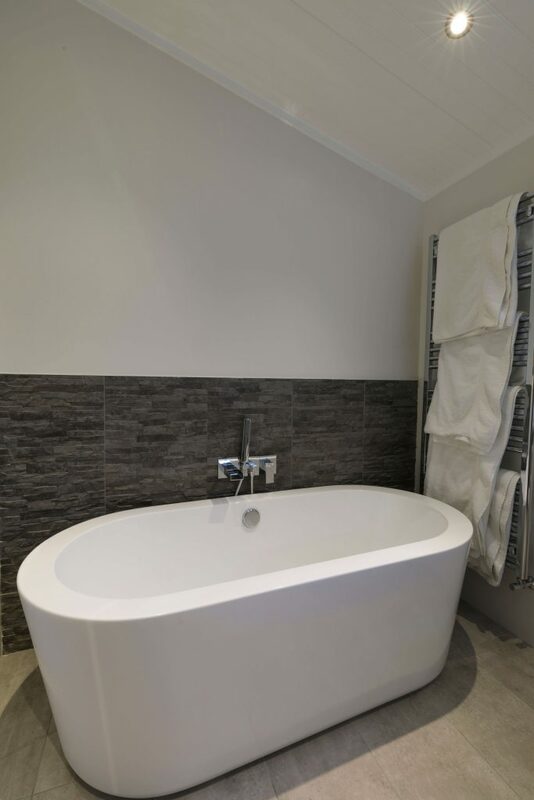 Upgrade your stay and treat yourself to a unique experience. 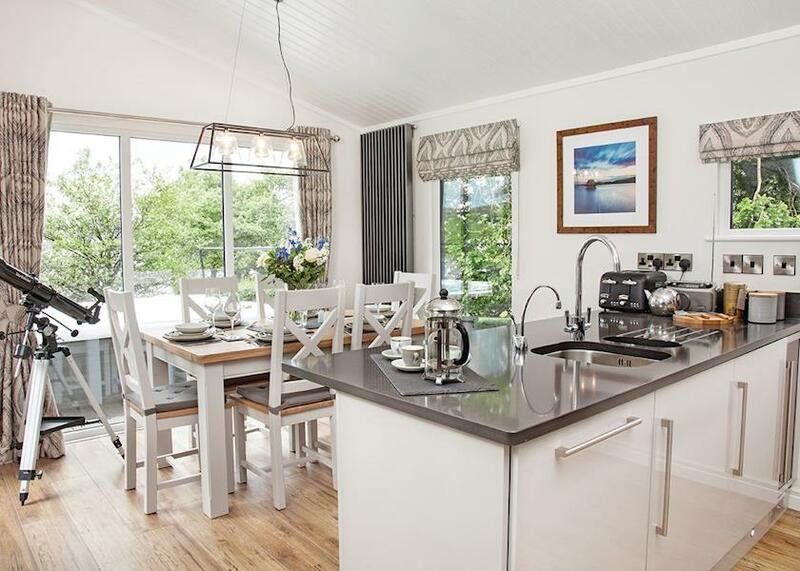 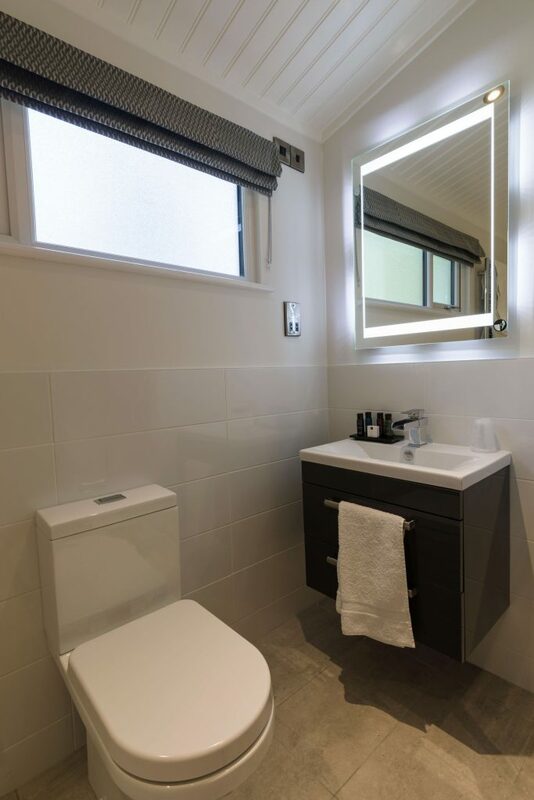 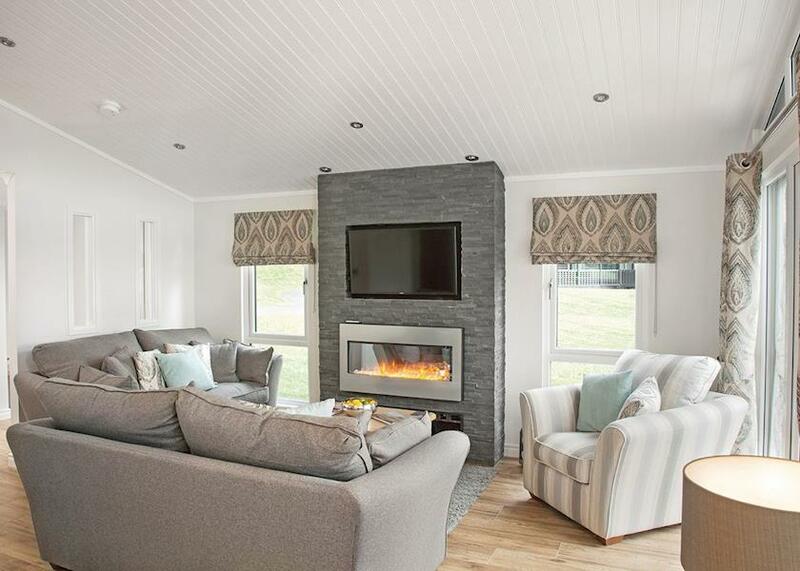 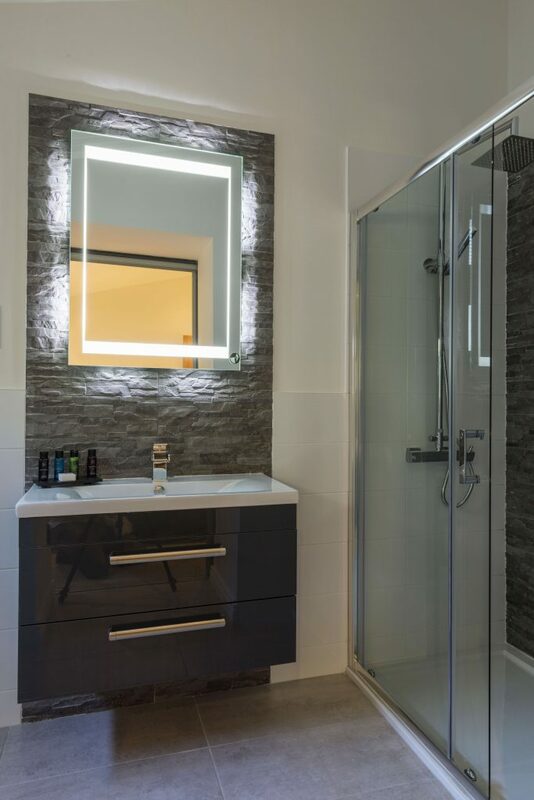 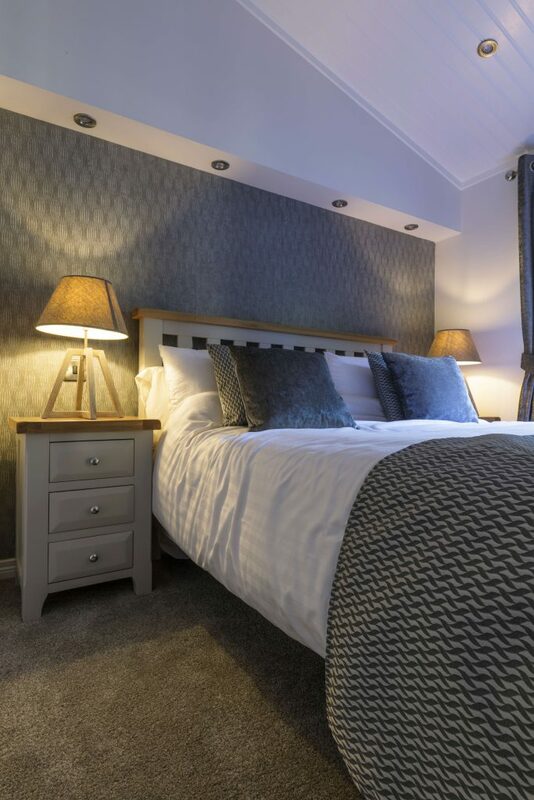 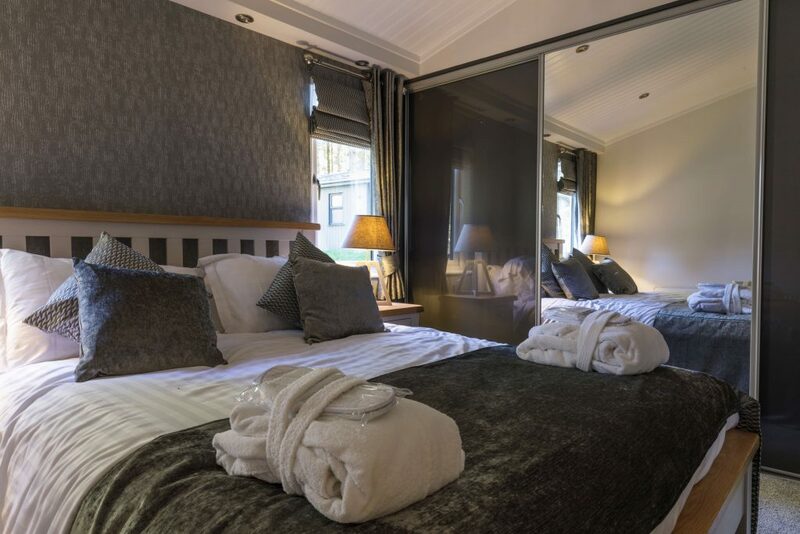 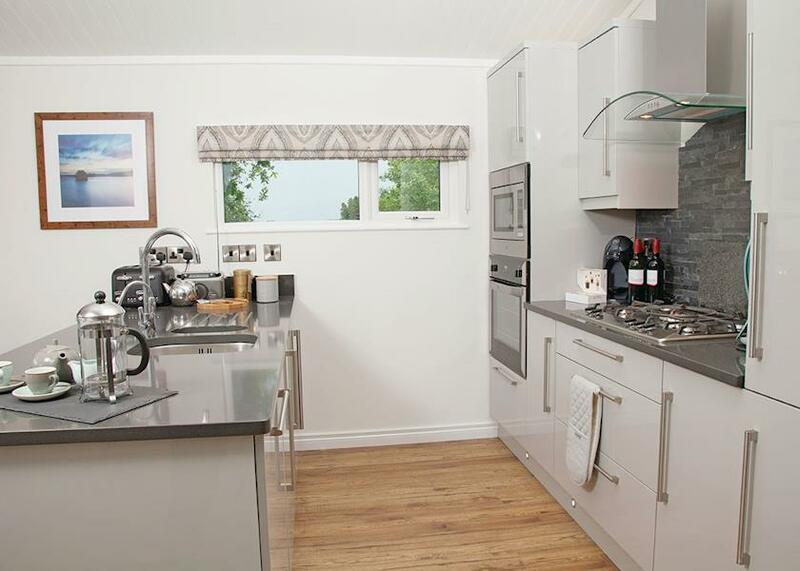 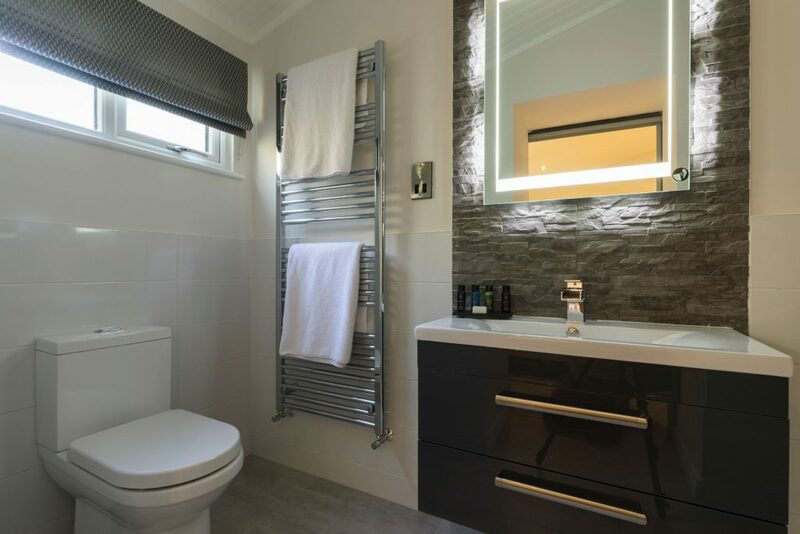 With the Platinum BBQ Lodge you will get the luxury of the Willow Lodge along with hot tub, underfloor heating in bathrooms and luxury toiletries. 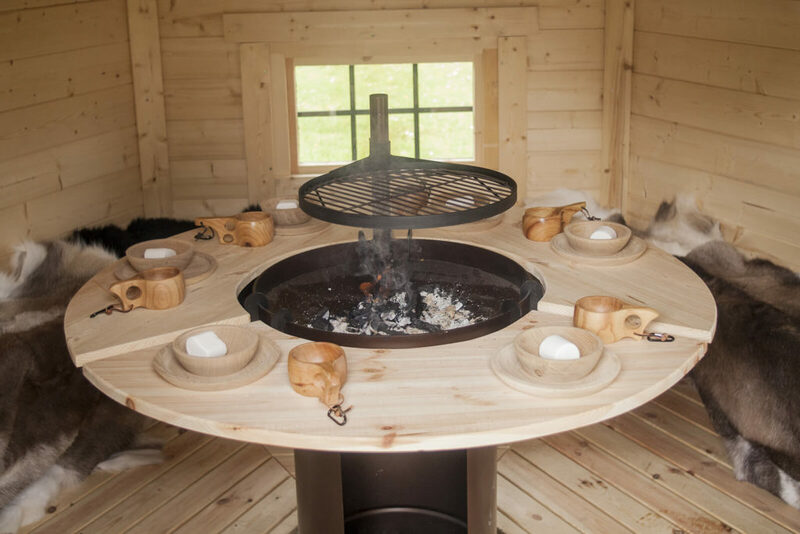 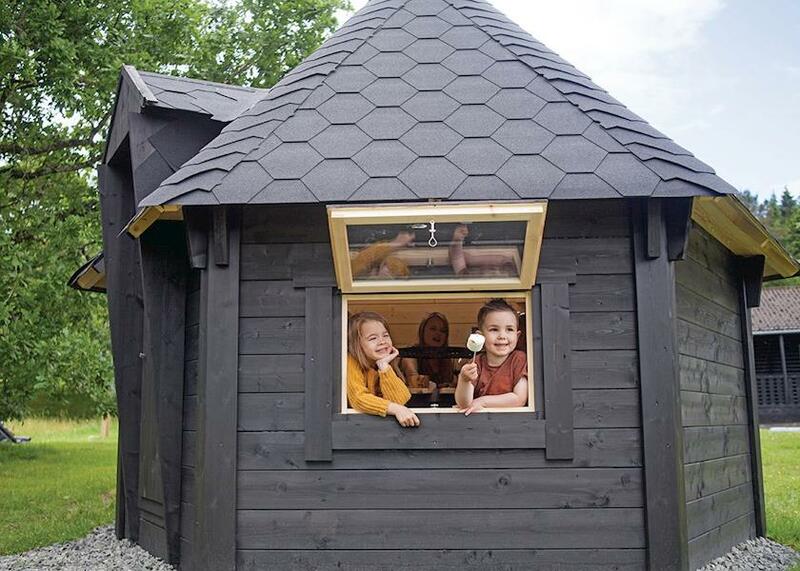 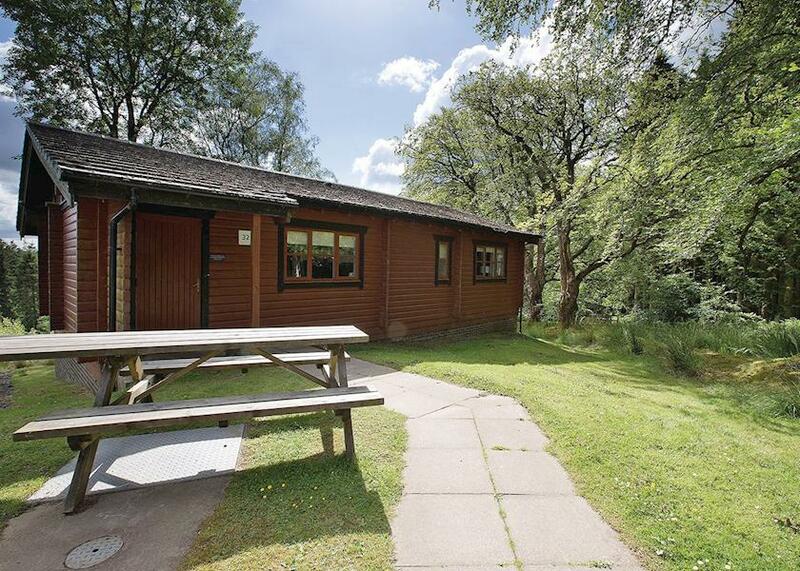 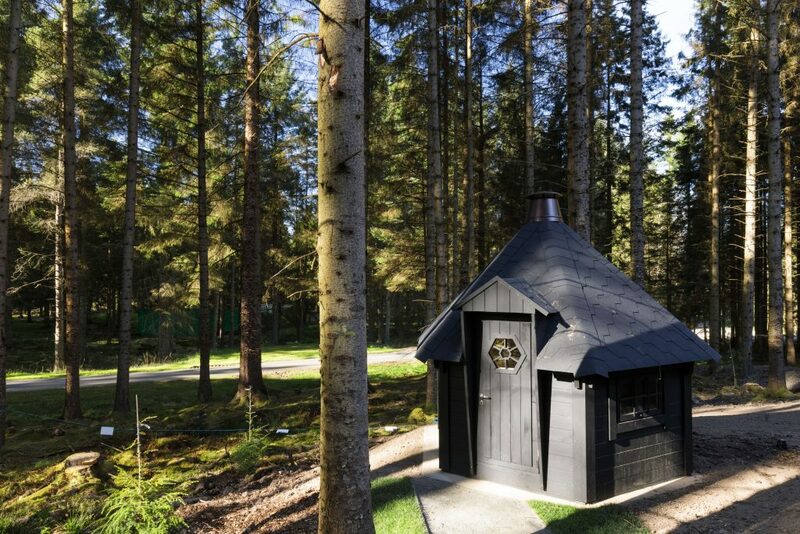 Plus enjoy exclusive use of your very own BBQ Hut where you can BBQ whatever the weather. 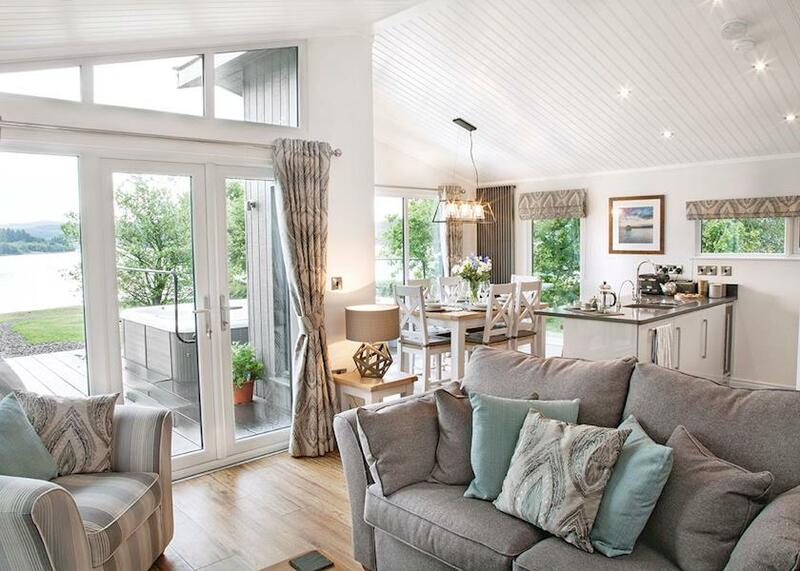 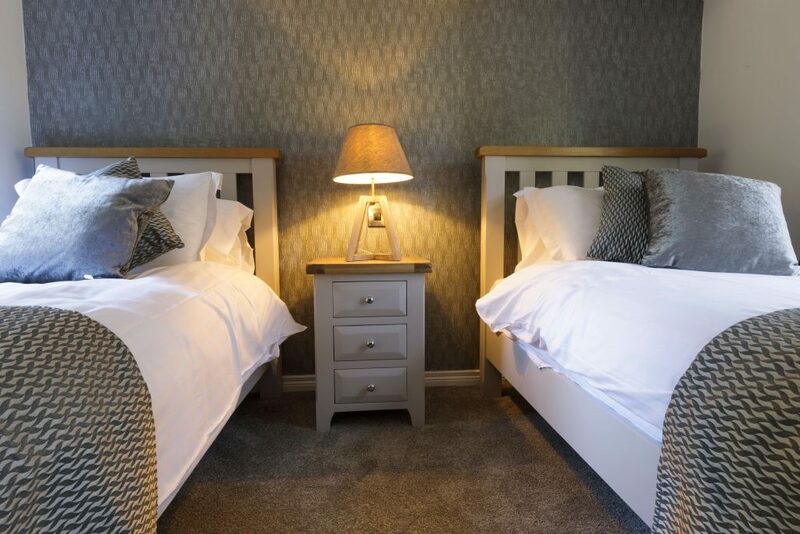 Sleeps 6 with two double bedrooms, one ensuite and one twin bedroom. 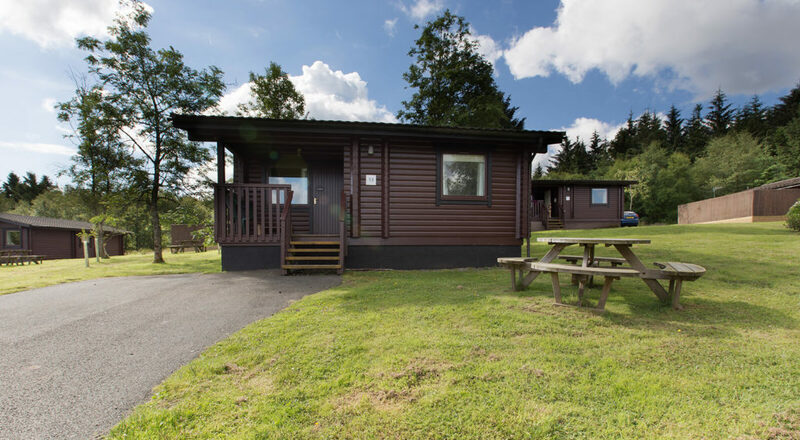 "We had a wonderful holiday in these truly beautiful surroundings, trying lots of outdoors activities and enjoying the peace and quiet."